'Lets Do It Anyway' was also one of "Invidia Voices" chosen charities for their 2013 Summer Concert + Invidias Got Talent competition. Thank you to everyone who supported the fabulous event, we received a donation of £200. Brilliant, thank you! 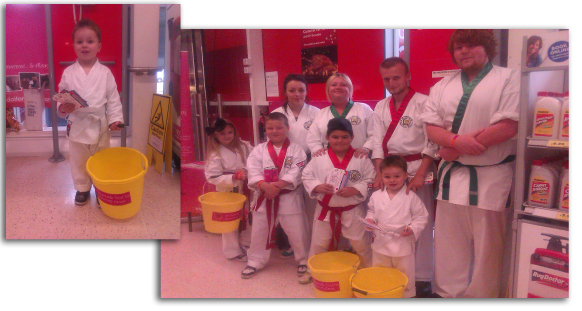 Friends of LDIA the inspiring 'Salters Family Karate Soo Bahk Do Academy' have kindly chosen to support us & through various events including board breaking challenges & collections at Lidl & Tesco in Dereham, they have raised a staggering £1679.30 which is going towards a sporty wheelchair. An official presentation is taking place on Monday 11th November 2013. 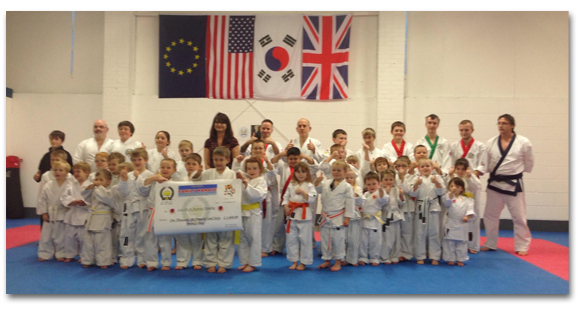 If you are looking for a Martial Arts Academy, we would thoroughly recommend you checkout Karate classes here www.karatedereham.com Providing classes for adults children and families. Beginners classes for new students Tiger Tot's Kid's Karate classes for 3yrs+ Dereham's dedicated Martial Art School and official Soo Bahk Do Academy. Love 2 Bounce kindly supported our 2012 Kids 4 Kids Relay & supplied all bouncy castle’s. They are lovely team, very professional, helpful & fun. Formely supplied through Debi Hanley of Flax & Finch, now available directly to buy through ‘Lets Do It Anyway’ hand made by the fabulous Victoria of Victoria Martin Jewellery. 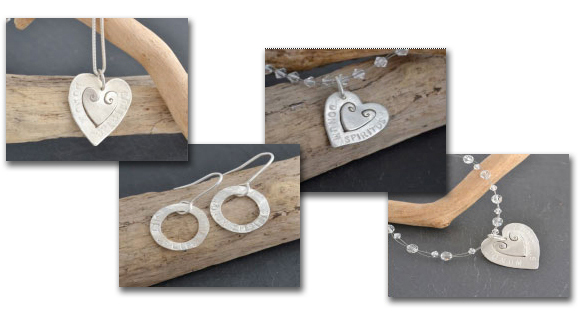 If you are interested in the hand made 'Gift of Life' jewellery range, all items are made to order, so please get in touch with Victoria directly vicjewellery@me.com or contact us via our contact form. LDIA, LET'S DO IT ANYWAY, Lets Do It Anyway Funding, Let's Do It Anyway logo and the Hummingbird logo are trade marks of TKnights. LETS DO IT ANYWAY is the registered Trade Mark of Tonya Maria Knights Used under licence.